Katia Krupennikova (born 1982 in Moscow, Russia) is a curator and art critic based in Amsterdam. She graduated from De Appel Curatorial Program in 2012. 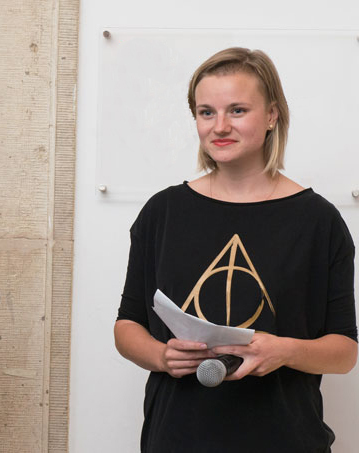 She currently works as an assistant curator at Bergen Assembly 2017—2019 and earlier worked at the Centre for Contemporary Art Ujazdowski Castle in Warsaw. In her independent curatorial practice Krupennikova investigates how international artists respond to and comment on pertinent social and political contexts. She was the winner of Akbank Sanat International Curator Competition 2015. 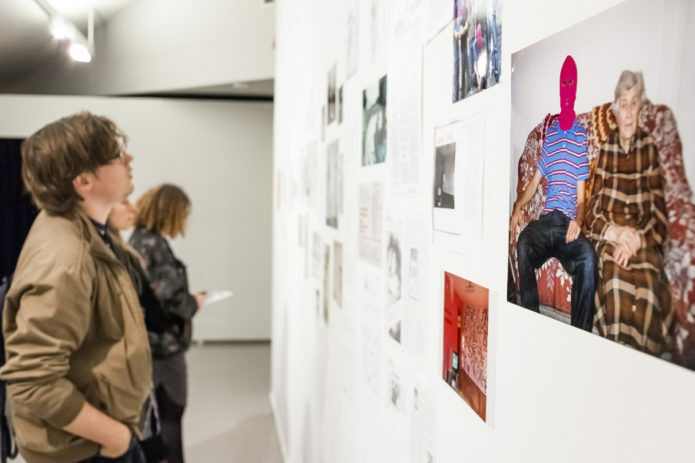 The resulting exhibition Post-Peace, meant to take place in Istanbul, was censored by the host institution; it subsequently opened in an extended form at Württembergische Kunstverein in Stuttgart (2017) and in Nest in Den Haag (2017). Her other recent projects include Games People Play, Nest (den Haag, 2016); INSIDEOUT, a special project of the 6th Moscow Biennale, 2015 (the project consisted of tours to 8 apartments of Moscow inhabitants); There is Absolutely No Cause for Alarm, within a special program of the Unseen Festival, De Punt and Kepler Studio Amsterdam (Amsterdam, 2015); Women Commentators: Russia and Ukraine, National Museum Krolikarnia (Warsaw, 2014); My Joy, a special project of artgenève (Palexpo, Genève, 2014). As an art critic Krupennikova writes for colta.ru about international events and for various art catalogues. For Framer Framed, Katia Krupennikova previously co-curated the long-term interdisciplinary research project Impossible Dialogues. 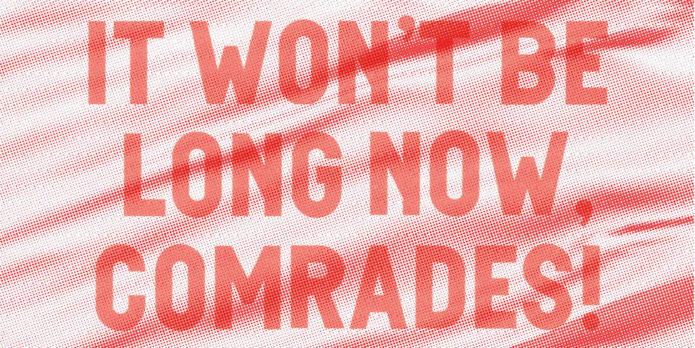 She also curated exhibition It Won’t Be Long Now, Comrades! (14 september – 12 November 2017) at Framer Framed, with Inga Lace.